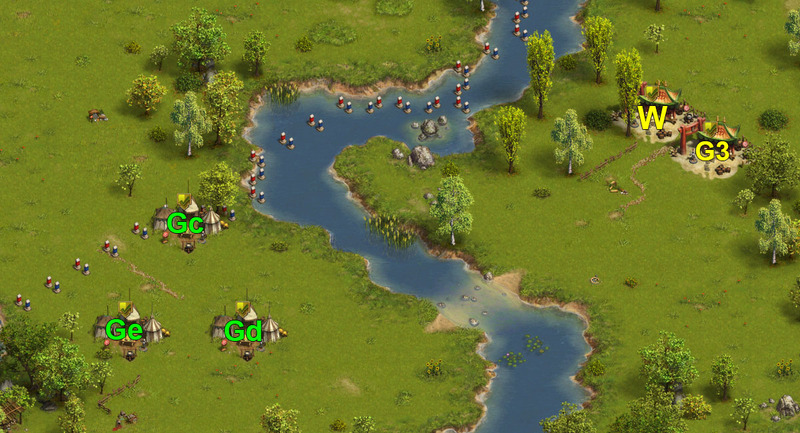 from W (2 wave (MMA) 18 Recruit + 22 Bowman + 180 Crossbowman) send General and Master to camp 13. Pay attention if Generals are passing by block at camp 11 safely. 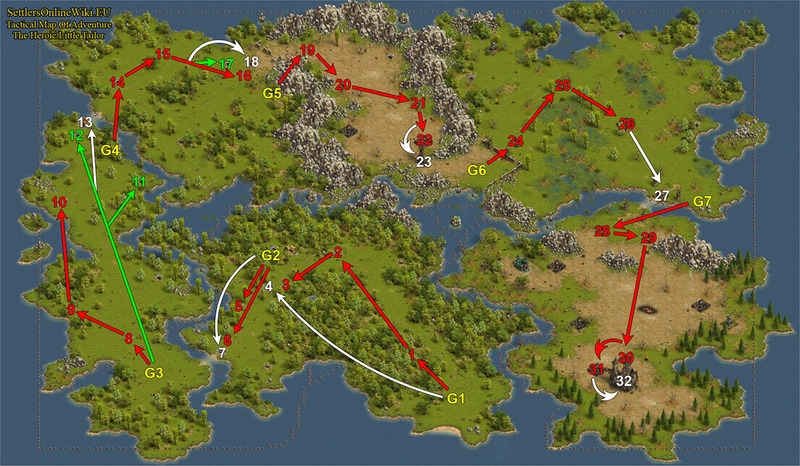 from W (3 wave (MMA) 42 Recruit, 50 Bowman, 128 Crossbowman) send Generals and Master to camp 18.